Serradura translates to mean ‘sawdust’ in English, and this dessert is also known as sawdust pudding. Unappetising as the name sounds, rest assured that this pudding is a lovely treat to be savoured. 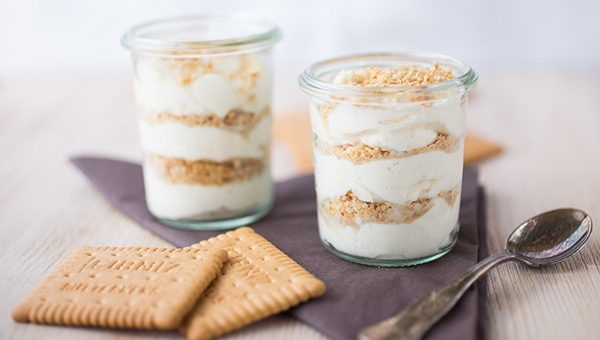 Crushed biscuits make up the layer of ‘sawdust’ sprinkled on the topmost layer of cream, spooned atop alternating layers of cream and tea biscuits. 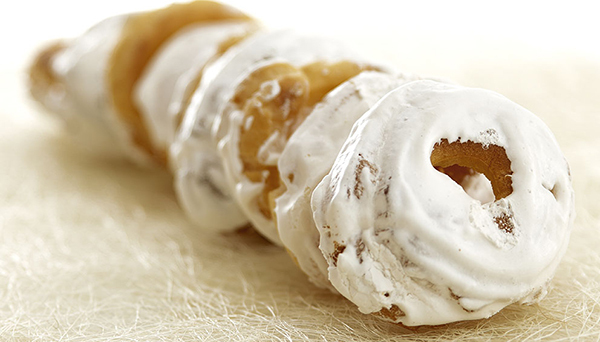 If you love desserts boasting contrasting textures, this creamy and crunchy treat is sure to hit a sweet spot. This classic dessert is a household favourite made with ingredients such as eggs, milk, port wine, caramel, sugar and water. It is one of the many pudding desserts found in Portugal, and it is said that each household in the country prepares this dessert in different ways. Toucinho do Ceu translates to mean ‘bacon in heaven’ – but rest assured that this dessert does not contain any traces of the savoury cured meat. 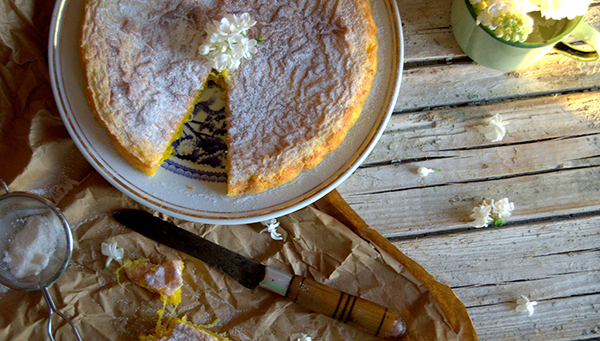 Infact, toucinho do ceu is a dessert of almond cake. Its unique name can be attributed to the fact that pork lard was traditionally used in the preparation of this dessert. Today, pork lard is not always used in the preparation of this cake, although bakers in certain regions of the country continue to follow this tradition. Cavacas, also known as popover dessert, refers to a cupcake-style pastry topped with a sweet and creamy glaze. 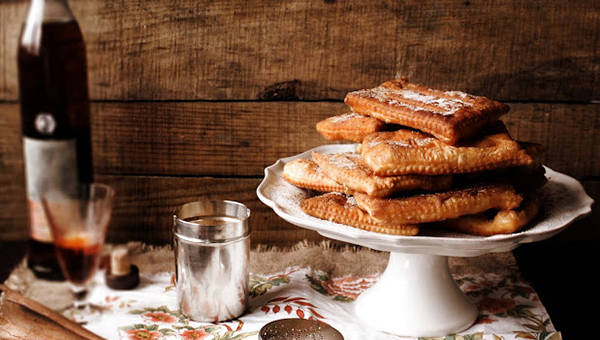 These decadent delights are a festive treat often served during holidays and celebrations. You will easily find it at Portuguese bakeries too, so you will not have to wait for a special occasion to enjoy this dessert. A festive treat commonly consumed during Christmas, coscoroes are fried pieces of dough with a crunchy texture and sweet flavour. The addition of orange and orange zest lend a citrusy note to the dessert, and a sprinkling of cinnamon brings a spicy kick to this treat. 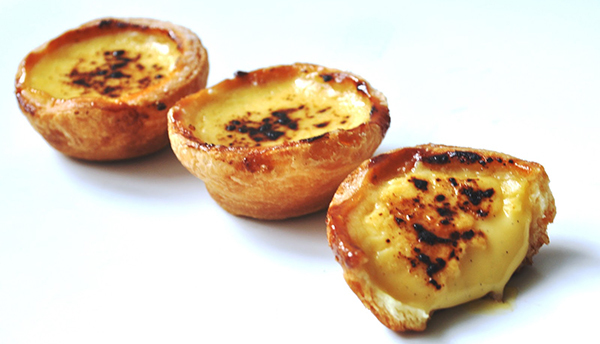 Pastel de nata, also known as Portuguese egg tarts, is a well-known Portuguese delicacy. This Portuguese classic was created by Catholic monks in a monastery in Lisbon prior to the 1800s. Fabrica de Pasteis de Belem, a pastry shop that has been operating since 1837, owns the original recipe of pastel de nata. Be sure to drop by this pastry store for a taste of the original Portuguese classic! Vegetarian Dining in Milan: 6 Spots to Get Your Meatless Fix How to Meet the Locals While Travelling in Italy?